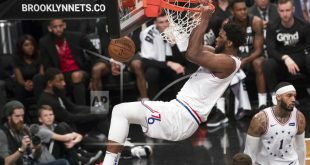 With the conclusion of all game one’s in the first round of the NBA Playoffs, there are a few storylines and updates to look into, especially in the Eastern Conference. 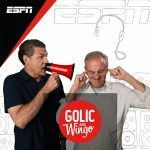 Will the Nets continue to make noise? D’Angelo Russell has always referenced ice in his veins, but after a strong game one performance, he may actually have it. Russell lead Brooklyn with 29 points beating the Philadelphia 76ers. Brooklyn straight up outplayed Philadelphia on the road getting production from the bench and they shot a strong 11-26 (42.3 percent) from behind the arc. If the 76ers are going to tie up the series, they’re going to need more out of Ben Simmons and Tobias Harris. The two combined for just 13 points in the loss as game two is set for tonight. 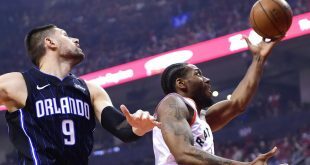 Stop me if you’ve heard this before, the Toronto Raptors drop game one of their playoff series. In fact, over their last 16 playoff series’, Toronto is just 2-14 in game ones. To make matters worse, Kyle Lowry was virtually nonexistent, once again in a playoff game, scoring zero points on 0-7 shooting. The Magic were up as much as 16 in the game before allowing Toronto to climb back, before a back-and-forth fourth quarter. D.J. 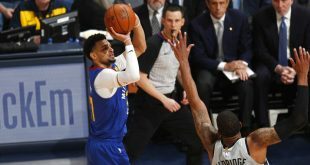 Augustin’s three with 4.2 seconds remaining would be the difference in the game. Toronto will look to tie up the series tomorrow night in game two. 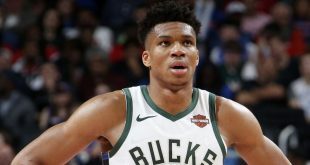 The top seed in the East, Milwaukee Bucks, took care of business against the eight seeded Detroit Pistons. The game was essentially over after the first quarter as Milwaukee was up 20 at the end of the first. The Bucks were up 43 at one point in the third quarter. Listen to what Milwaukee head coach Mike Budenholzer had to say about his team. Giannis Antetokounmpo had an MVP like performance putting up 24 points and 17 rebounds in just 23 minutes of action. Six other Bucks scored double figures in the win. All-star Blake Griffin was out for Detroit in game one and to make matters worse for the Pistons, he will likely be out the entire round with a left knee injury. There won’t be much of a surprise if this series ends in four games. 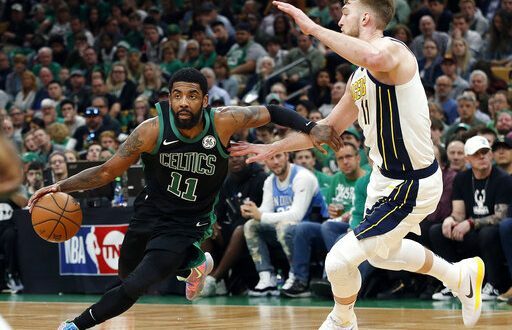 Kyrie Irving came up huge for the Celtics in game one as he led Boston with 20 points to go along with seven assists and five boards. The Celtics were down at the start of the second half but Boston outscored the Pacers 26-8 in the third quarter. Indiana has been without All-star Victor Oladipo for much of the season and put up a fight for much of the game. Even so, it will be tough to take down a Boston team with as much talent as this one, albeit a disappointing regular season. With the playoffs set to continue tonight, these storylines are important to consider as someone from a competitive Eastern Conference will face the winner of the West gauntlet.